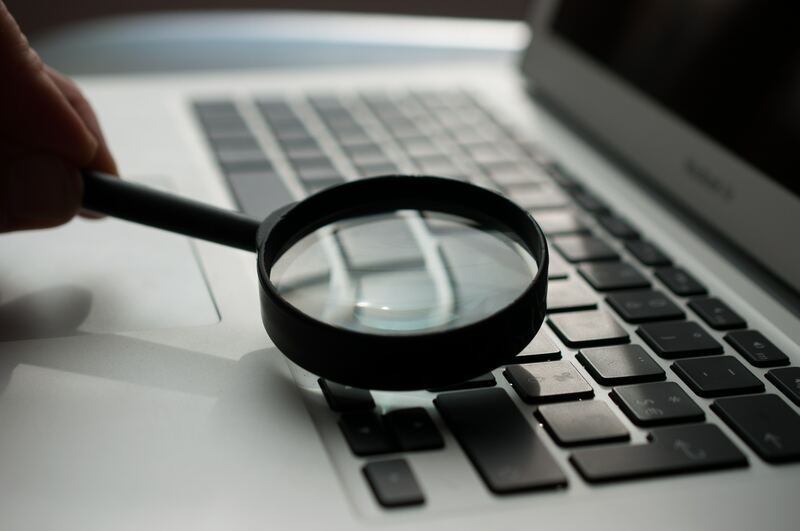 For anyone wanting to make a living as a writer, finding good, well-paying freelance writing gigs can be something of a mystery. Many new writers get discouraged by the peanuts-per-word rates found on content mills and elsewhere. And whereas a handful of writers may have made good money on these types of sites (and I use the words “good money” very, very loosely here), these sites often want far too much work for far too little pay. You could be working with better clients, getting paid better rates, and turning out better work to build your reputation as a writer. So my recommendation is to stay away from sites like UpWork and Freelancer. And don’t even get me started on sites like Writers Work, that actually want you to pay THEM to get writing gigs. Find your own clients instead. Yes, it’s time consuming in the beginning, but the return is huge. Think getting paid thousands a month to write with a single client long-term, or hundreds of dollars for a single blog post. So where exactly do you find these high-paying clients? Well, they’re not on the content mills. And they’re often not on the job boards, either (though you can find some gems there, if you’re willing to spend the time). Just like with traditional jobs, often the best positions are not advertised. You have to go digging. 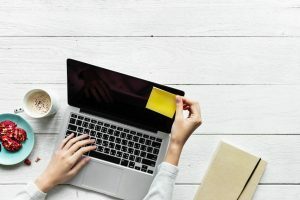 I’ve found paying freelance writing gigs in a number of places, including the job boards; however, I use these with caution. Here’s what’s worked for me so far: job boards, cold pitching, warm pitching, word-of-mouth, referrals, and being at the right place at the right time (basically, a bit of luck mixed with a good reputation). This is the first post in a series on where to find freelance writing gigs. Today, we’ll talk about those job boards and what’s worked for me while using them. It doesn’t necessarily mean it’ll be a fool-proof blueprint for you (those don’t exist). That’s the philosophy I’ve used so far in my career, and it’s served me well. I listen to the “experts,” but change their advice to suit my style. 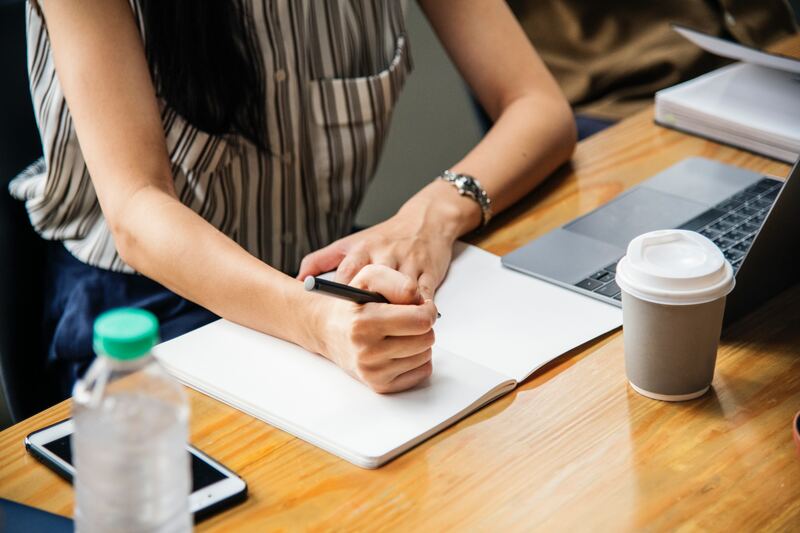 With all that in mind, read on to find out some of the ways you can find freelance writing gigs without resorting to the content mills or bidding sites. Today I discuss the job boards; stay tuned for a post on cold and warm pitching. 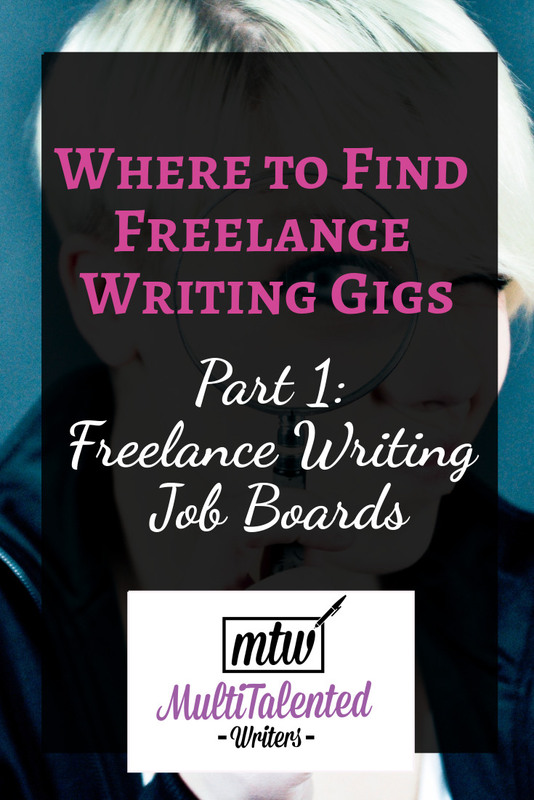 There are many freelance writing job boards on the Internet. Want a list? Click here. None of these job boards are inherently bad or inherently good; you just have to read job postings in detail, and make an educated decision about whether the listings are worth it. Here are some tips for making the most of freelance writing job boards. 1. Look for postings that list the company name and website. If a posting doesn’t mention the company name or website, chances are, the company is too new to be able to pay a good rate. Move on. If the company does list a website, click the link and peruse it for a bit. This will serve two purposes. Firstly, it’ll show you whether the company is legit and whether you’d like writing for them. Secondly, it’ll give you an edge when applying for the position. 2. Look for a company-based email address. If you’re about to send an application to a gmail address (or worse, a yahoo address), stop. A company not having a company-based email address means one of two things. Either they’re completely clueless about a simple way to get a custom email address (which is very simple to do if you have you’re self-hosting your website), or they cheapened out and didn’t get their own domain for their company website. In either case, working for these folks is probably not going to get you paid (not well, anyway). There are exceptions, of course. But for the most part, a free email address = low budget. Or no budget. That’s bad news for writers who want to get paid what they’re worth. 3. Look for a clear description of requirements for the position. Listings that are very vague about expectations are almost always a sign that the company has no idea what a writer does or should be expected to do. It can also indicate they think what we do is too easy to deserve good payment. It could also mean they’re too busy/have poor time management skills, and don’t take the time to follow through with tasks. In any case, a poor description of expectations is almost always a red flag. 4. If there is a clear description, make sure it’s not completely over-the-top. If the descriptions goes on and on, and has 5,000 expectations of what the writer will be doing, be weary. The majority of job posts with ridiculously long requirements offer ridiculously low payment for all the expectations they have. If someone is trying to hire a writer, but expects them to do the job of an executive editor and social media manager on top of their writing tasks, you’re probably looking at a cheapskate company. 5. Look for payment specifics. Look for solid information on how much you’ll be paid, or look for “please send us your rates.” The latter isn’t as good as a straight out rate, but it sometimes means the company is willing to negotiate. It sometimes means that they’re willing to pay more for an experienced writer, too, so don’t dismiss these right away. 6. Don’t fall for the “we need to see if you can write well” move. If they want you to write a “sample” according to their specifications, run the other way. This is how these companies get a tonne of free writing, and end up not paying anyone. 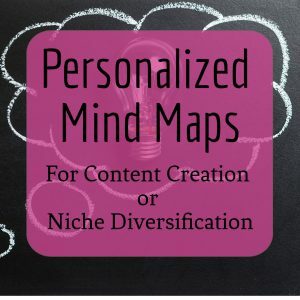 Your portfolio and/or links to your writing are more than enough for the company to see your writing chops. If the company is only asking for a few headlines that you might create for them, I’m usually a little less weary. Still, I only apply for these if the payment offered looks really good. 7. Carefully examine application instructions, and abide by them. If you’ve gone through all the steps above and decided that this company is worth applying for, it’s time to send that email/fill out that online form. Make sure to read the application instructions carefully and in full. Then apply accordingly. Several good job postings have some hidden “Easter egg” in the application, often in the middle or at the end, to make sure only those who can pay attention to detail are offered a chance. I’ve seen anything from “Start your email with your favourite flavour of ice cream” to tell us your favourite colour in the subject line of your email.” These instructions may seem ridiculous, but it saves companies a tonne of time—it weeds out the lazy writers who aren’t willing to put in the time. Don’t follow the instructions, and your application ends up “on file.” The recycle file, that is. These are some of the guidelines that have worked for me as I peruse freelance writing jobs and lists. 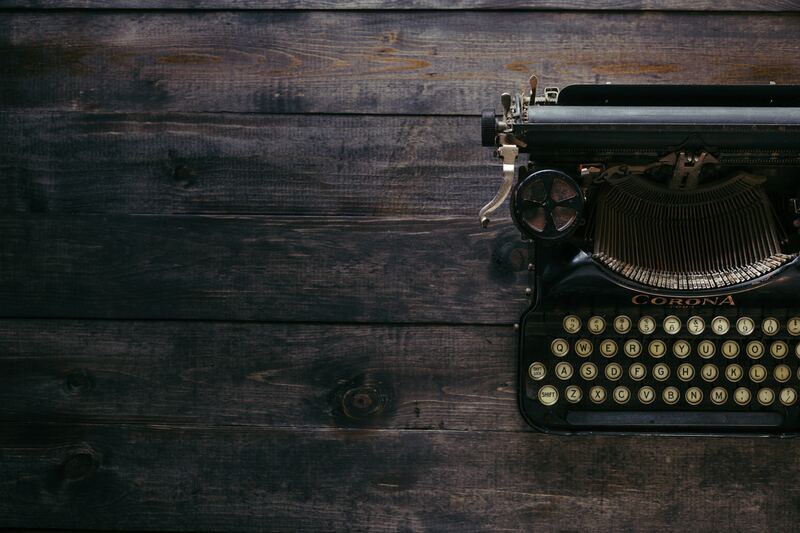 If you’d like a list of freelance writing job boards, sign up for the mailing list here. 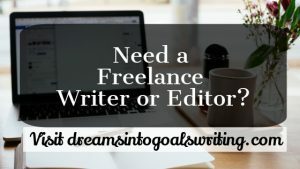 In addition to a free PDF with freelance writing job boards, you’ll also get an email series to help you get your writing business off the ground. You can also sign up below. This article is super helpful, and I’m looking forward to the rest of the series. I liked the Bruce Lee quote. I’ve always lived by that advice, only I didn’t always know it. I used to call myself a quiet rebel. I’ll listen to advice/read guidelines/abide by the rules. Then I’ll silently walk away and do it my way. Thank you so much for your comment, Terry! I love that quote as well. I look at it often, because I tend to start caring too much about the opinion of others. Remembering to “reject what is useless” has literally changed my life—and made me more successful as a writer. Yep, being a silent rebel can be the best option in many cases.